I'm calling since 1993 for currently 3 Clubs in and around Munich. I'm a Active Member of ECTA. I'm a businessman engaged in wholesale and export trades. I'm working as Project Manager for Networking Hardware by Hewlett-Packard Enterprise in Munich. 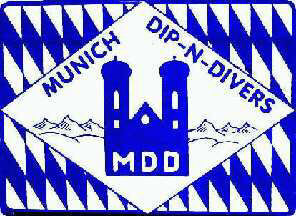 I'm calling since 1993 for currently 3 Clubs in and around Munich. In 1995 I achieved the Active Membership of ECTA. Members in good training and ensure for the dancers a top quality of Knowledge in Calling and Cuing. Special Dances and Jamborees in Germany, Belgium, France and Austria. I enjoy the spirit of fun, friendliness and hospitality.